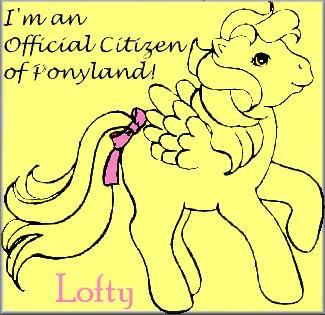 Lofty's Plush Paradise - Featuring Hasbro Softies and other plush My Little Ponies! 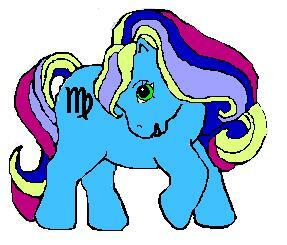 Click on her to adopt your Starsign Pony! Wish to join? Click here! Baby Dancing Butterflies was adopted by Lofty at the Emerald Valley Baby Adoption Center. from the Featherfire's Meadow Adoption Center. 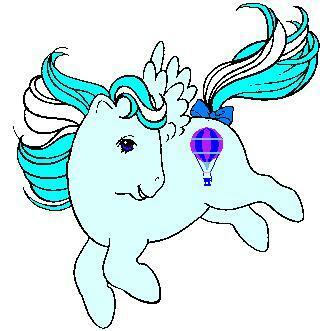 Baby Lofty was adopted on June 27, 2000 at Lullabye Nursery..
Site is down right now. Site is gone if you know what happened, please share? 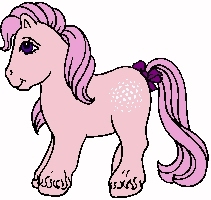 You can get a unicorn or pony there, too! Where should we go now?